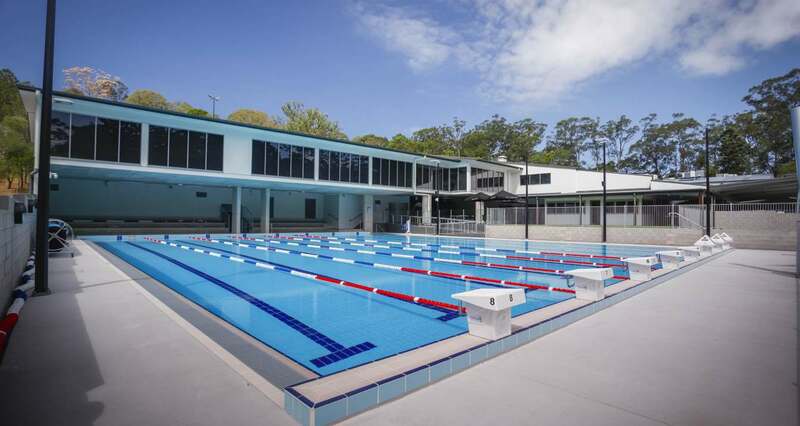 Ozcrete was responsible for the construction of the new 25m pool, toddlers pool and associated filtration and heating systems. In addition to supplying and installing Defender filtration system, AndSmart Controller and commissioning the plant and equipment. 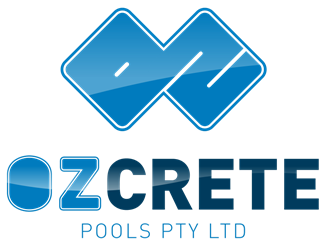 Ozcrete built the project over two stages to allows for additional construction works to be undertaken but the primary contractor.